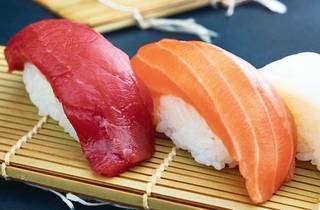 Have your sushi tailor-made at Enju this Valentine’s. 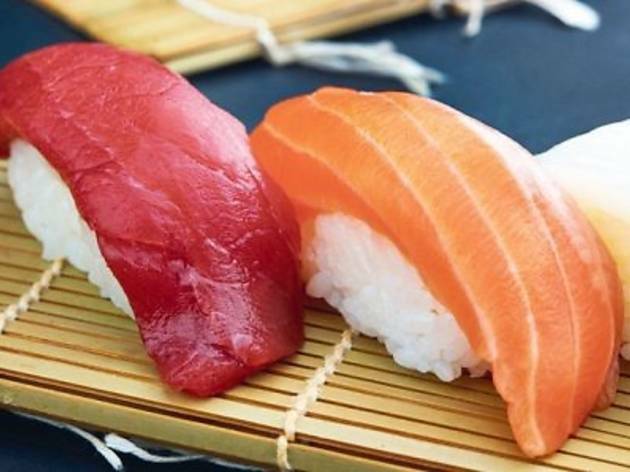 For a fixed price, couples get a main course and a dessert with an unlimited order of sushi. Alternatively, opt for the izakaya set which includes a glass of beer or soft drink.